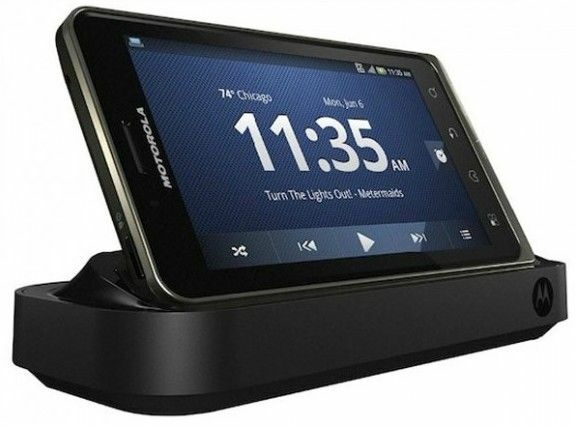 The most awaited device Motorola Droid Bionic with 4G LTE is expected to land in September. The device heading to Verizon with some attractive 4G LTE data plans. Sanjay Jha, CEO, Motorola Mobility confirmed the September time frame with an unknown date. Along with this device the company is planning for a couple of 4G LTE tablets which will hit the store by end of the year. Mr.Sanjay Jha said, the company is planning to roll-out a couple of tablets, a 10-inch and a smaller one by the end of the year. He also states that we are planning at least one more 4G LTE smartphone this year. Motorola is facing a tighter competition with Android smartphone makers including Samsung and HTC. The company posted loss during the second quarter and expecting for little gains in the coming phases. In addition to this, Motorola is getting ready for the competition heading in the month of September. As the launch of next Apple iPhone is highly anticipated. Motorola says, it shipped 440,000 tablets in the second quarter which is almost a double of previous figures 250,000 tablets.